Farglory Group’s Sino-Singapore Tianjin Eco-city contains not only the most advanced green architecture and technology, but also the restored essence of traditional culture. The traditional courtyard is the DNA: systematic design unfolds into space and landscape models of new eastern living aesthetics. 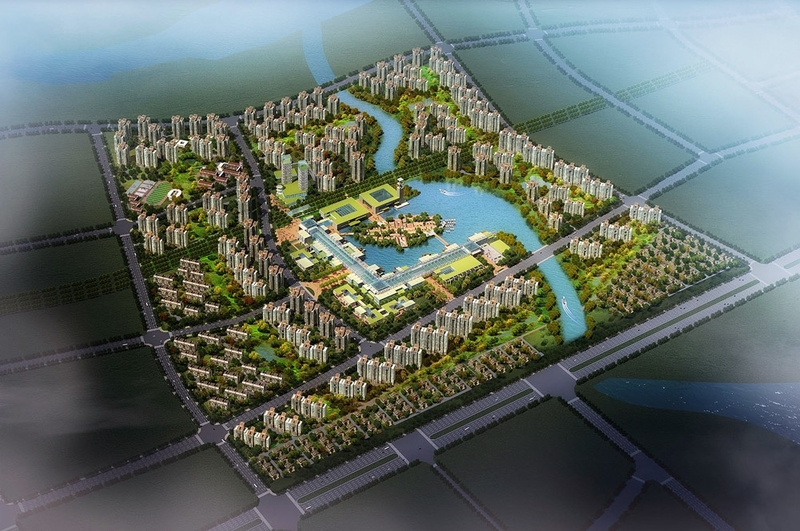 Sino-Singapore Tianjin Eco-city is Farglory Group’s “city and home creation in the 21st Century” as corporate vision.